We purchased these high-quality white t-shirts for a client project. Now that the project is complete, we have many cases of white t-shirts left over and we're looking to move them out at a HUGE DISCOUNT - LOWER THEN WHOLESALE! Quantities are limited, get them while they last!!!!! All prices include shipping! Fine Ring Spun Cotton White T-shirts at Tremendous Savings! These are first quality t-shirts (not seconds) and are great to wear as is or are perfect for dyeing, silk screen, tie dying or any other creative purpose. 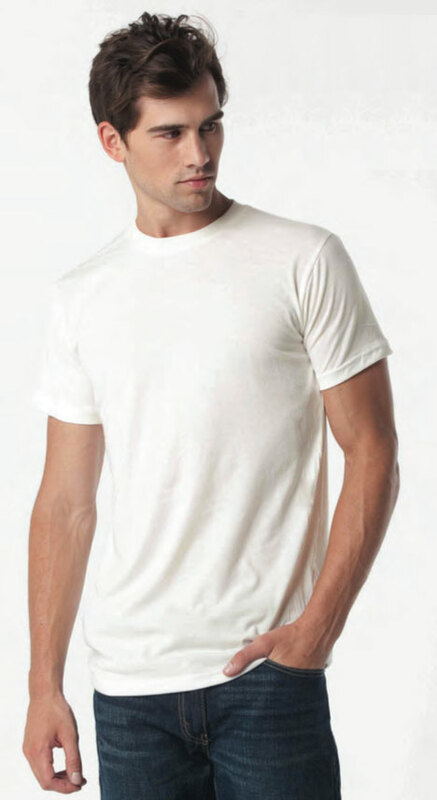 These white t-shirt blanks have a great soft feel and are an extremely high-quality shirt. Please use the contact form below if you have any questions.